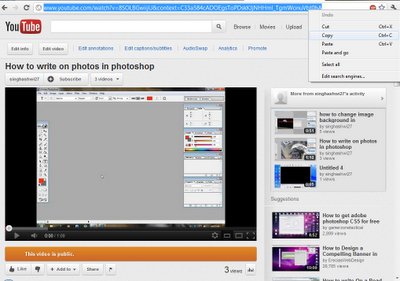 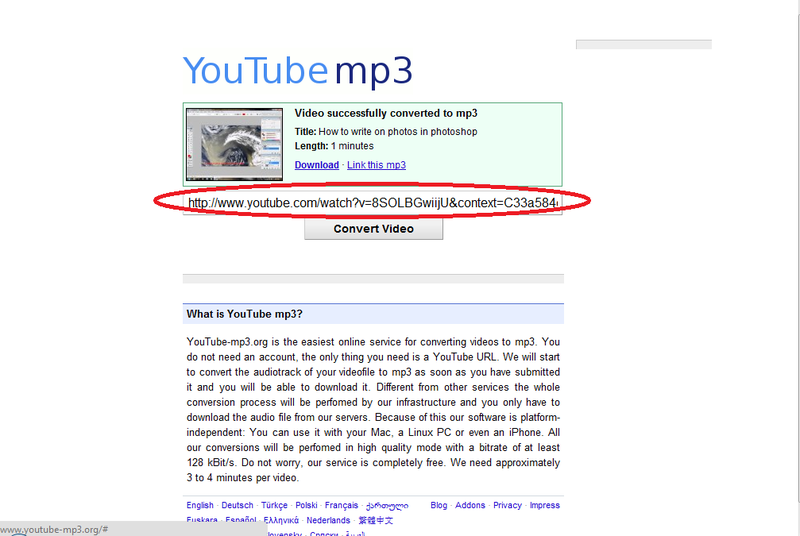 It is very simple to download youtube videos in mp3 format . 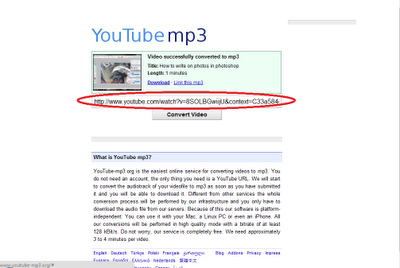 Just go to video which you want to download in mp3 and copy of link..
.Now you can download the video in mp3. 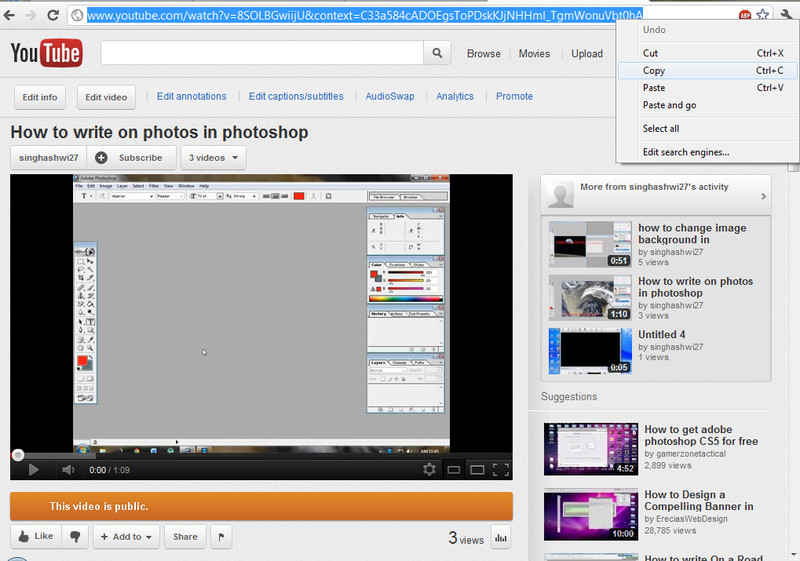 If you like it so please share it.